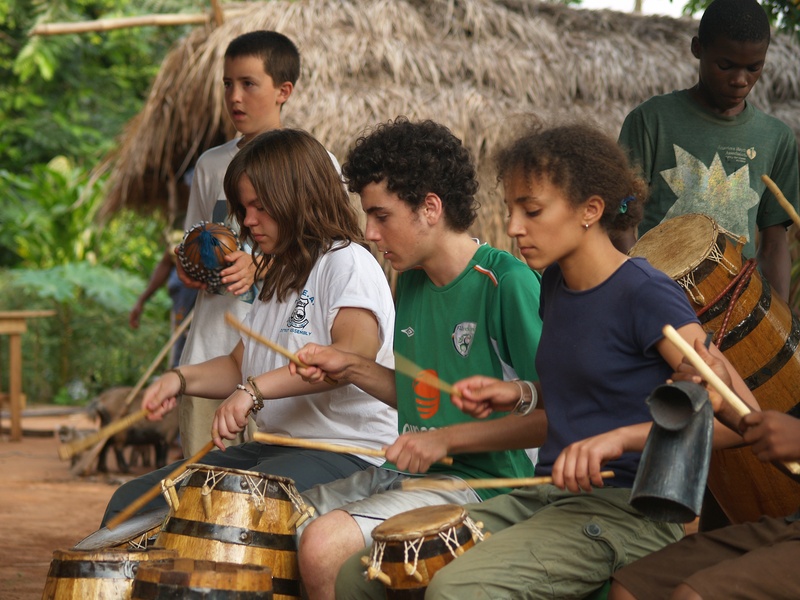 Baobab Community provides a collaborative and inclusive environment in which people of all ages learn and perform West African singing, drumming and dance. We envision a future in which people are actively engaged and enriched through world music, dance and culture, thus enabling them to become creative and confident global citizens. Baobab Community is a non-profit arts education and presentation organization located in the vibrant Wellington West neighbourhood of Ottawa, Canada. Founded in 1995, Baobab is named for the unusual and resilient African tree. A catalyst for creating intercultural learning opportunities, Baobab has been a leader in Community Music, using multi-age groupings to foster healthy relationships and connections among children, adolescents, adults and seniors in the Ottawa area. 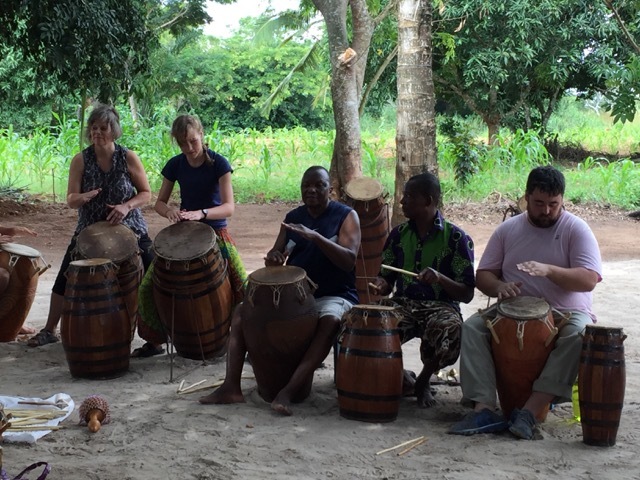 Through participatory music-making, Baobab provides powerful opportunities that engage people of all ages at the local and international levels. Artistic partnerships with several choirs, jazz groups, Nexus, Mighty Popo and visiting Ghanaian masters have enriched the group’s creative capacity. Performances at the National Arts Centre, the Senate at Parliament Hill, Ottawa Folkfest, Westfest and Bluesfest, as well as tours to Banff, Toronto, London, Kingston, Peterborough, Washington, Boston and Syracuse have introduced thousands to the vibrant energy of the Ghanaian drumming and dance forms. Baobab has always lent its performing skills for local charities, creating special events with the Capital Grannies, One.org, CHEO, Osu Childrens Library Fund, the Food Bank, the Ride, and the Youth Services Bureau, among others. Baobab Community is a registered educational charity and is generously supported in part by the City of Ottawa. 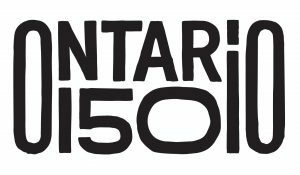 Other funding comes from our programming, private donations, the Ottawa Community Foundation, as well as project support from the Rotary Club, Ontario 150 and Ontario Trillium Foundation . We are grateful for the continued support. A music lover her whole life, Hayley de Bie attended her first Baobab performance in 1998 and became our operations manager almost 10 years later in 2006 and stayed in that position for seven years. 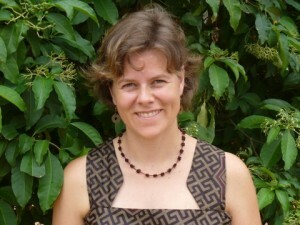 Her current role is on contract for our finance requirements, and tour manager for our Footsteps to Ghana trips. Hayley brings her experience in community, volunteerism and education to the Tree and always seems to have a smile for everyone! Before coming to Canada, Dominic Donkor toured extensively with the prestigious Ghana National Dance Ensemble. These tours took him to South America, Europe, South Africa & USA. 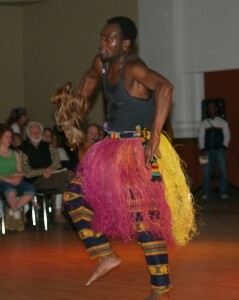 Now based in Montréal, he is the Director of Keteke which performs traditional music from Ghana. 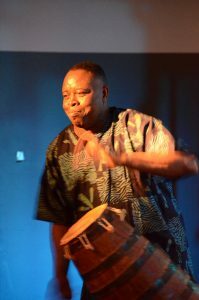 Dominic has performed with Baobab Tree since its inception and is well regarded for his singing, drumming and teaching talents. 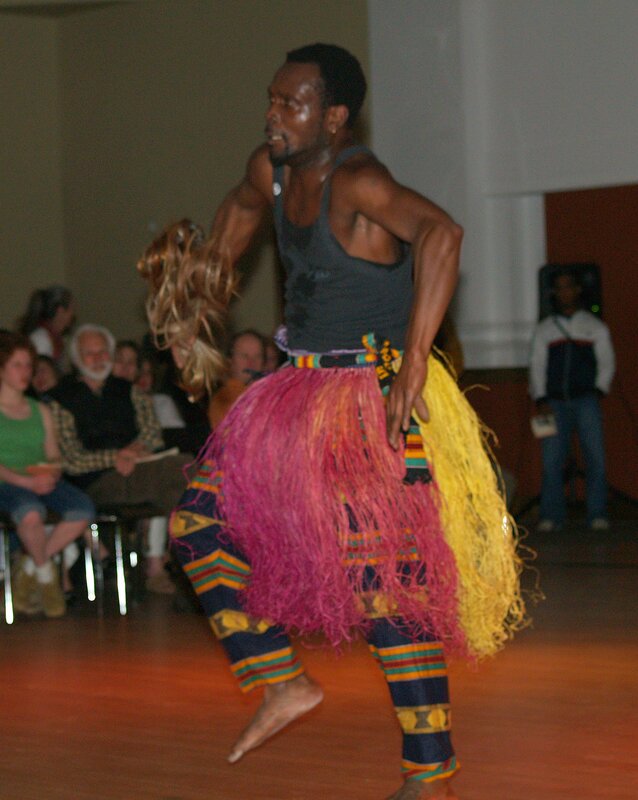 Prosper Adjetey lives in Montréal and was also a touring member of the Ghana National Dance Ensemble, which took him to Japan, as well as many other places around the world. 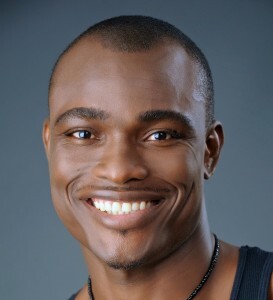 Currently he is teaching classes and performing in Montréal, in addition to being the assistant director of Keteke. 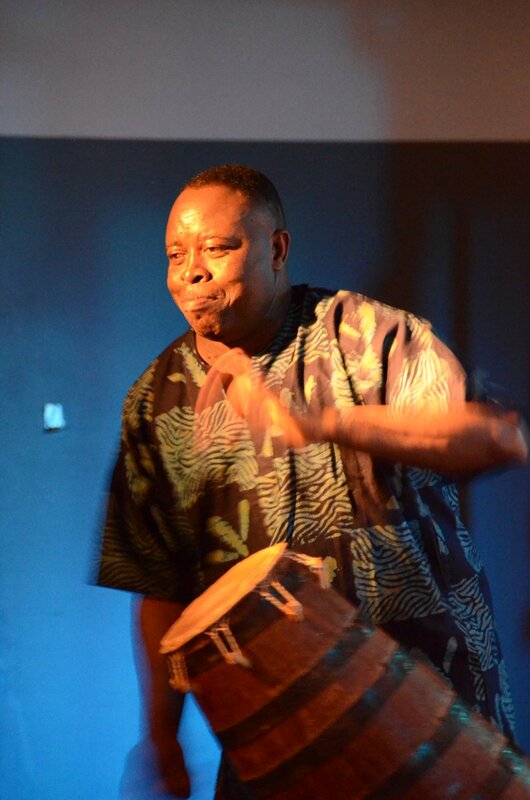 Prosper has been a featured guest artist of Baobab Tree for several years, most recently in the Drum Beat East show with the Ghana Language and Culture School. His dancing amazes all who see him and his workshops are a real workout! Nani Agbeli is from the village of Kopeyia in the Volta Region of Ghana. From his childhood, Nani received drum and dance training from his father, the late Godwin Agbeli. Nani currently lives in California, where he is on the faculty of the California Institute for the Arts, as Director of Ghanaian Arts. Nani has come to Ottawa to work with us several times, and was one of the featured artists in our 20th Anniversary season! Baobab Tree was formed in 1995 by Kathy Armstrong and Rory Magill, after spending several years immersed in the drum, dance and song culture of Ghana, both in Toronto and in Ghana. Their early studies were during the 1980’s and the exciting emergence of the world music scene in Canada. Impressed by the African villages where there is a place for all to participate in these arts, as well as a basic integration of the arts in everyday life they wanted to bring this kind of music study and immersion to their musical careers here in Canada. Their main village of study was Dagbamete (dag-bam-eh-teh) a 2 hour drive east of Accra (the capital of Ghana) on a highway that passes through many small towns and crosses the famous Volta River. 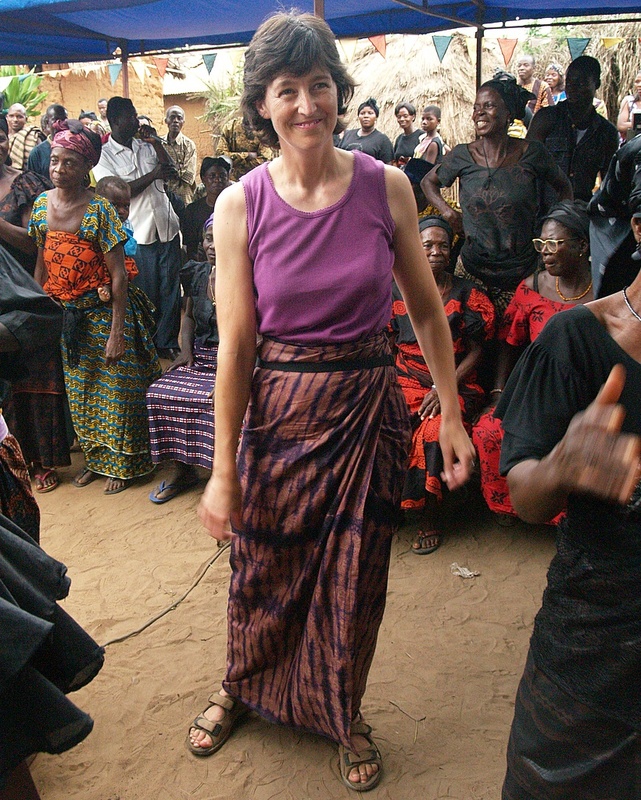 The village itself is home to about 300+ people, many from the two prominent families of Dunyo and Davor (including Kwasi Dunyo). Many people in Dagbamete are farmers, although some work in the market and at jobs in the nearby town of Akatsi. Much of the life in Dagbamete is traditional, but that is changing quickly, as in other parts of the world. However, the friendliness of the people and vibrancy of the culture are sure to never change. Dagbamete has its own Elementary School and Jr Secondary School as well as a new health clinic for which Baobab Tree has helped raise funds. This health clinic is special in that it combines traditional medicine and herbal healing with western medicine. Kwasi Dunyo’s senior brother, Hunua Yao Dunyo, is a respected traditional healer and he is the head of the Apetorku Shrine in Dagbamete, a place where many people come from surrounding villages to be healed and to solve minor disputes. Much drumming and dancing goes on in the shrine and visitors are welcome to observe. 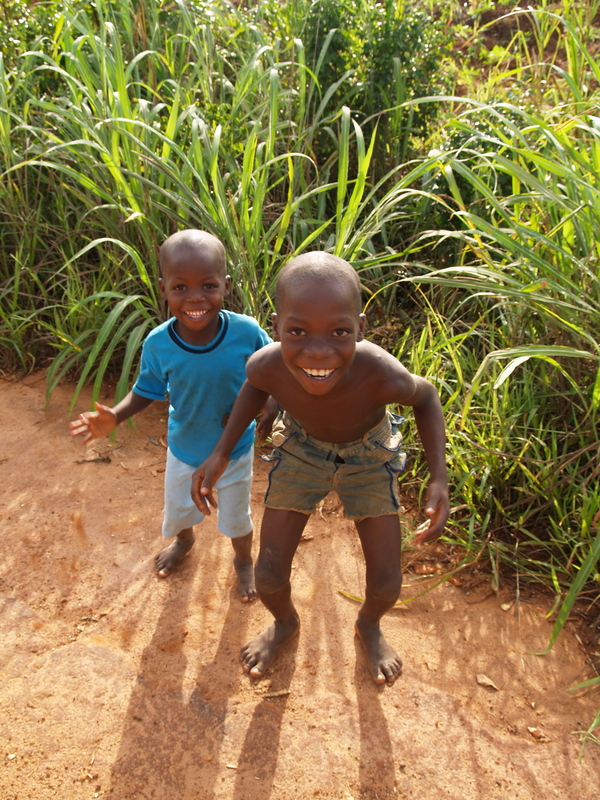 The main language spoken is Ewe (eh-way), as well as other Ghanaian languages such as Twi. Children learn to speak English from about age eight in school, so many people in the village will converse with you in English. The vegetation is savannah-like, with grasses and soft sand. Stands of Bamboo trees make nice shade for an afternoon nap on a grass mat. Houses are made of cement blocks with corrugated tin-roofs as well as the more traditional mud-brick with thatch roof. Many of them are painted bright blues and pinks. Weather is hot and humid as Dagbamete is close to the ocean. 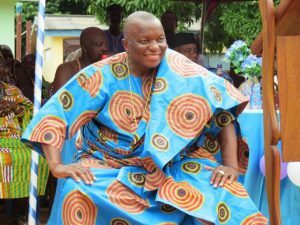 Kwasi Dunyo is the founder of the West African Cultural Exchange (WACE). 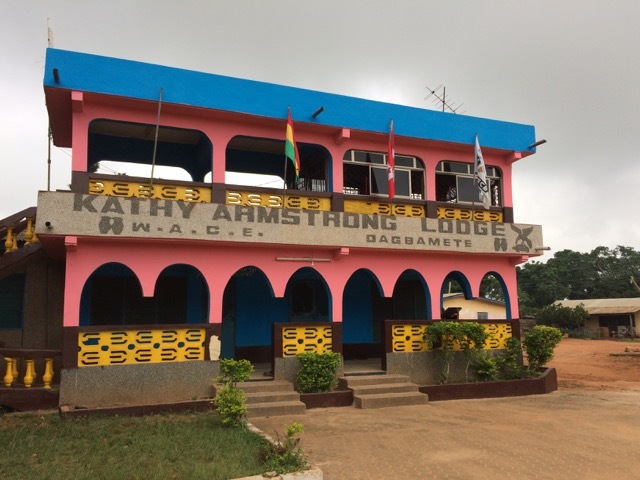 The WACE centre is situated in the Ewe village of Dagbamete, Ghana, Kwasi’s African home. The centre was opened officially in the summer of 2001, during a visit by the Baobab Youth Performers. Since then it has served as home away from home for many visitors to the village who come to study the traditional arts in Ghana. The centre’s main building is named for Kathy Armstrong, Baobab Tree’s founder. Kathy Armstrong Lodge has 12 double rooms for sleeping, a sitting room, dining hall and restful porch. 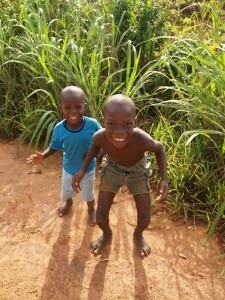 The village has recently acquired running water and electricity, making flush toilets and evening light a reality.